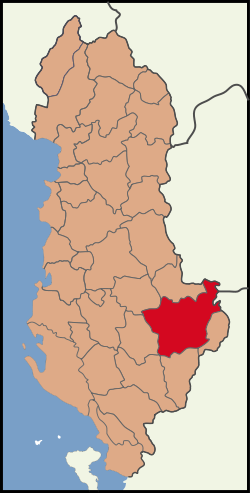 The District of Korçë is one of the thirty-six districts of Albania. It is the second-largest district. 138,898 people live in the Korce District. The capital is Korçë. This page was last changed on 12 March 2013, at 19:05.